Please Note : All dimensions are measured by hand, there may be 1-2 cm deviations Please feel free to contact us if you have any problems , our service team will try our best to help you . Please select the size according to the size chart in the picture not amazon size chart before placing an order. (If you have no idea about the size chart please purchase it in one size larger than your usual size because the chinese size is smaller than US and EU) Any problem, Please feel free to contact us, We promise to you that we will try our best to serve you, We have complete replacement and return policy Delivery Date for Reference: The item will be shipped from China and will be delivered in 10 - 20 days Features: 1.It is made of high quality materials,durable enought for your daily wearing 2.Stylish and fashion design make you more attractive 3.Tight design allows you to exercise more convenient 4.Great for Daily,Casual,I am sure you will like it! 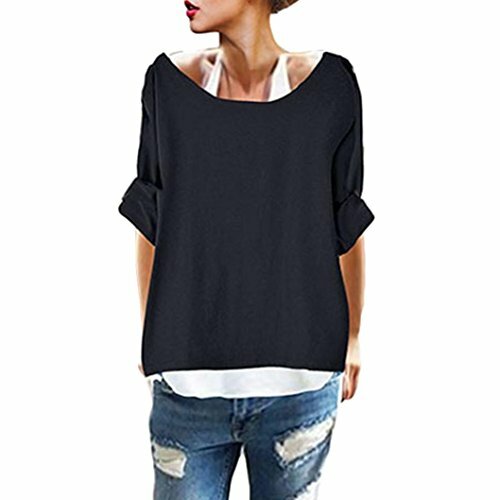 Women Casual Blouse Short Solid Outwear Sweatshirt Hooded Overcoat Please check the Size Chart before order. If you are not sure the size, please send message to us. 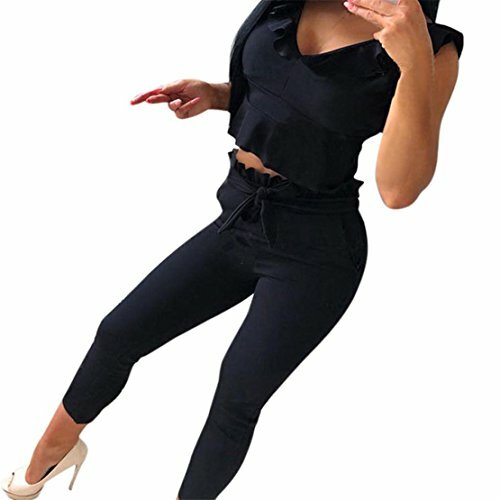 Features: 1.It is made of high quality materials,durable enought for your daily wearing 2.Stylish and fashion print design make you more attractive 3.Great for party,Daily,Beach,I am sure you will like it! Product information: Season:Spring,Autumn 100% brand new and high quality. 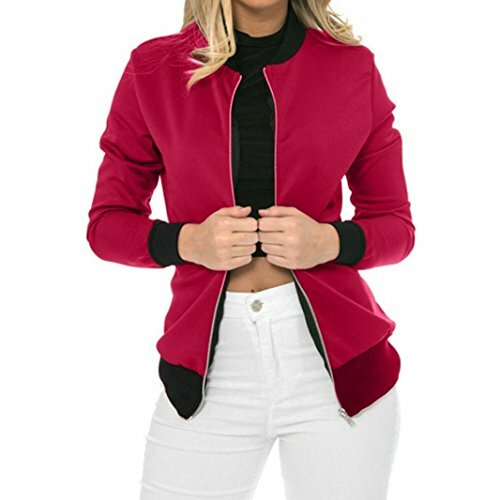 Occasion:Casual,Fashion Material:Polyester Decoration:None Pattern: Solid Sleeve Length:long sleeve Sleeve Type: regular Style:Fashion/Casual Fit:Fits ture to size Thickness:Standard How to wash:Hand wash Package include: 1 PC Jacket Size:S Bust:90-94cm/35.4-37.0" Length:61cm/24.0'' Size:M Bust:94-98cm/37.0-38.6" Length:62cm/24.4'' Size:L Bust:98-102cm/38.6-40.2" Length:63cm/24.8'' Size:XL Bust:102-106cm/40.2-41.7" Length:64cm/25.2'' Size:XXL Bust:106-110cm/41.7-43.3" Length:65cm/25.6"
Keep your little one sporty and fashionable in this Kentucky Wildcats NCAA Baby Boys Infant Short-All & Creeper Set. This two piece set features a large embroidered patch on the front of the textured knit Short-All , 4 snap closures at the crotch, 2 button closures at each shoulder strap. The all white creeper has short sleeves, 3 snap closures at the crotch and 2 snap closures on the left shoulder. Note: the creeper has blue color bleeding on the shoulders and down the sides. Baby Boys sizing. 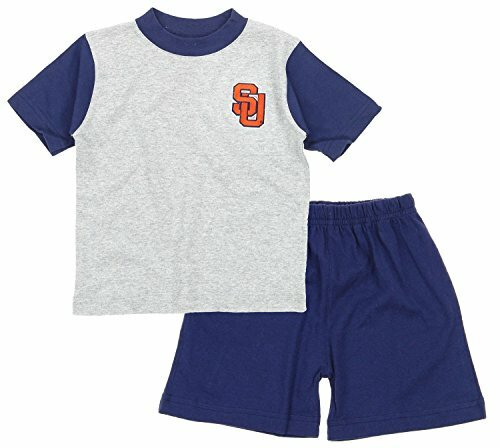 Keep your little one sporty and fashionable in this Syracuse University Orange NCAA Baby Boys Infant Shirt and Short Set. This two piece set features an embroidered team patch on the shirt, and rib-knit collar. The shorts have an elastic waist for snug fit (no pockets). 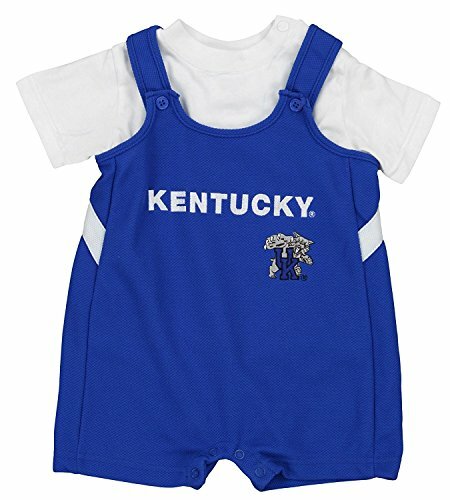 Baby Boys Infant sizing. 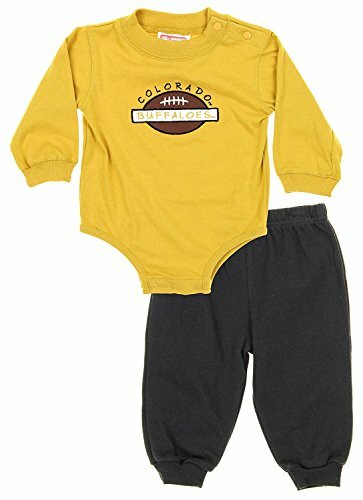 Have your little one cheer on your alma mater in this Colorado Buffaloes NCAA Baby Boys Creeper Top and Pants Set. This two piece set features embroidered graphics on the front of the long sleeve creeper, and rib-knit at the cuffs, hem, and neck. Two snap closures on the shoulder, and Three snap closures at the crotch. The textured pants have elastic at the waist and ankles for snug fit (no pockets), and soft fleece lining for comfort. Baby Boys sizing. 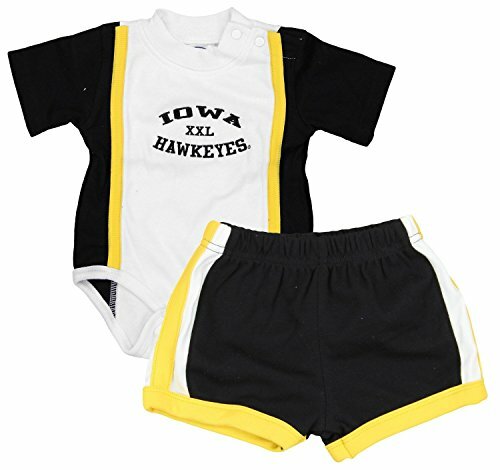 Keep your little one sporty and fashionable in this Iowa Hawkeyes NCAA Baby Boys Infant Creeper and Shorts Set. This two piece set features embroidered team graphics on the front of the creeper, 3 snap closures at the crotch, and 2 snap closures at the shoulder. The matching color shorts have elastic at the waist for a snug fit (no pockets). Baby Boys sizing. 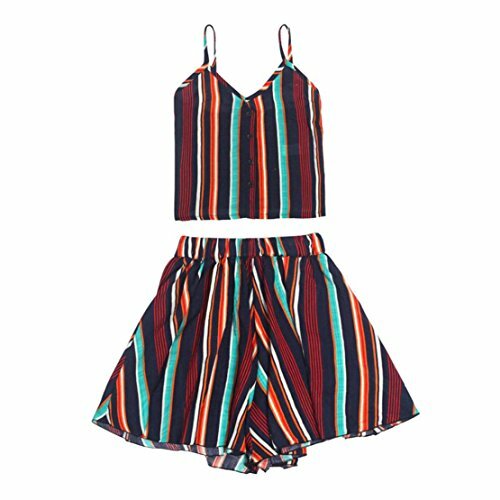 Compare prices on University Varsity Two Piece at Shopsimal.com – use promo codes and coupons for best offers and deals. We work hard to get you amazing deals and collect all avail hot offers online and represent it in one place for the customers. Now our visitors can leverage benefits of big brands and heavy discounts available for that day and for famous brands.